Pokémon Go is hardly slowing down. Tens of millions of trainers stayed locked into the game this summer, with a 35 percent increase in active usage since May. 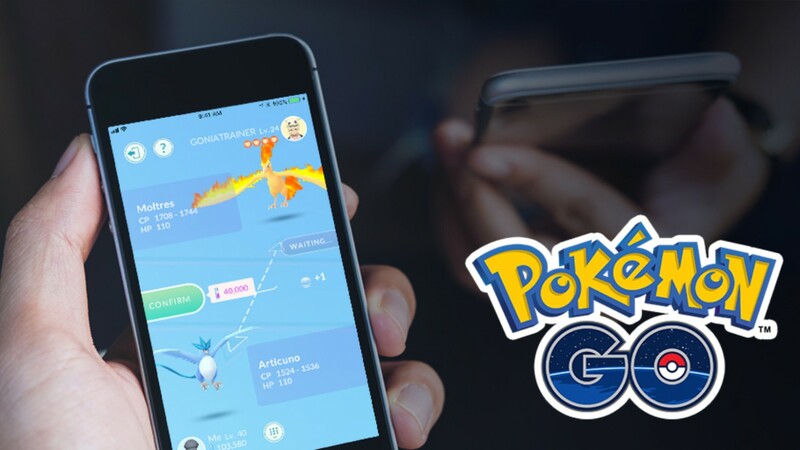 Coming off of three global events and a successful implementation of new social features, Niantic CEO John Hanke created a special blog post to celebrate all these milestones and talk about the future. "While the headlines are filled with examples of technology being used to divide us, our experiences this summer deepen our conviction that technology can be harnessed to enhance our lives in a positive way and bring us all closer together and strengthen our connection with the communities where we live and play," Hanke writes. Hanke wants to continue to this work, and says Niantic has been working with the Knight Foundation on programs to "tie AR games to civic engagement." One example is a new fellowship that appoints community leaders the tools to integrate Pokémon Go into open street events in cities across the US. The team is eagerly planning events for the coming year "to give trainers even more ways to play together." Work also continues on Ingress Prime, an overhaul of Niantic's first AR game. Ingree Prime will feature an improved engine, some quality-of-life updates, and will launch alongside an anime Netflix series based on it. This is all in celebration of Ingress' sixth anniversary. Hanke ended his post by teasing that the team was hard at work on the upcoming Harry Potter: Wizards Unite. Hopefully more news on the AR game that allows you to explore real neighborhoods and "see the magic around you" comes soon.